His works exhibited in numerous museums and galleries across Canada and the United States. 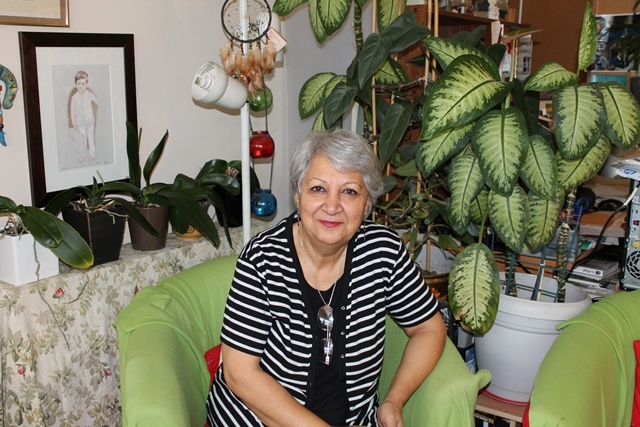 Including: Royal Ontario Museum, Toronto, The Canadian Museum of Nature in Ottawa, and The Leigh Yawkey Art Museum in Wisconsin. 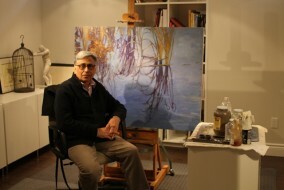 He is a signature member of the Society of animal artists and the Oil painters of America. 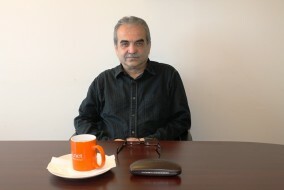 Director and president of Canadian Society of Iranian Engineers and Architects in early 1990s. 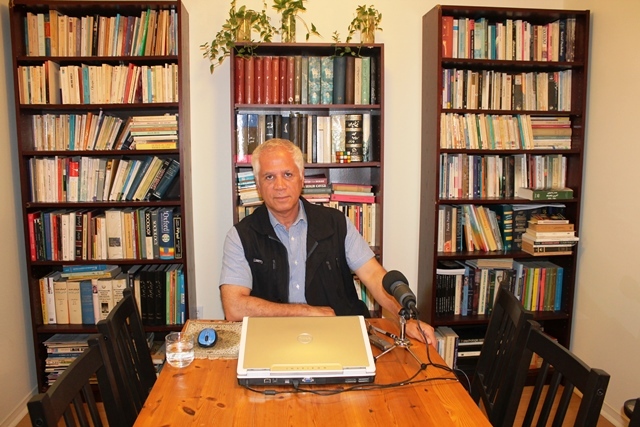 Published science articles in Toronto Star, Globe & Mail, and accepted frequent interviews with CBC, CTV, Global TV, BBC news media. 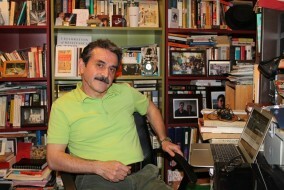 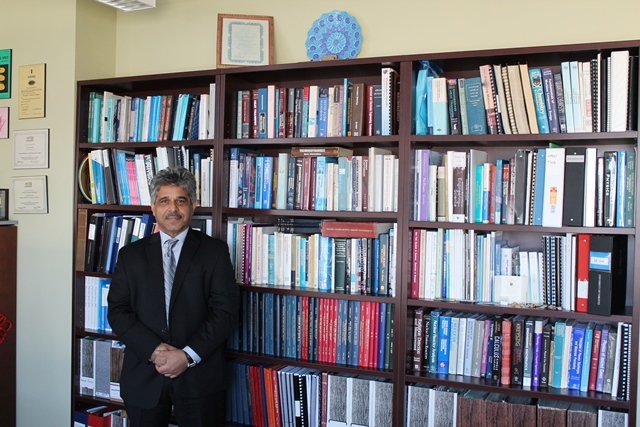 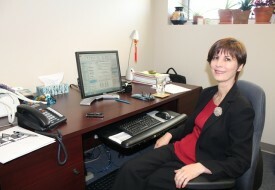 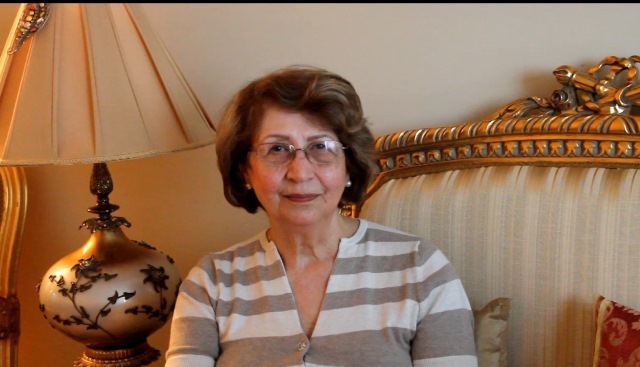 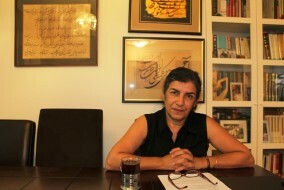 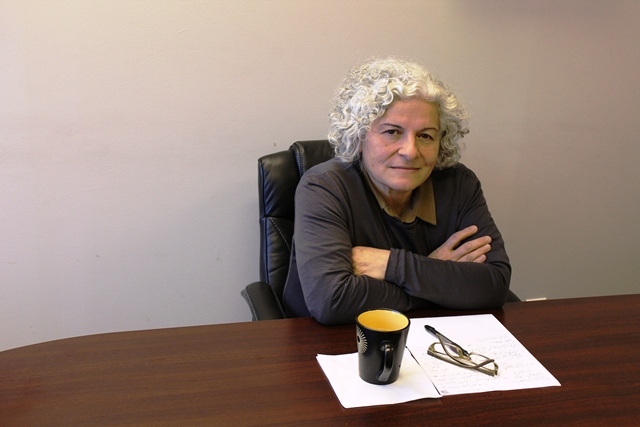 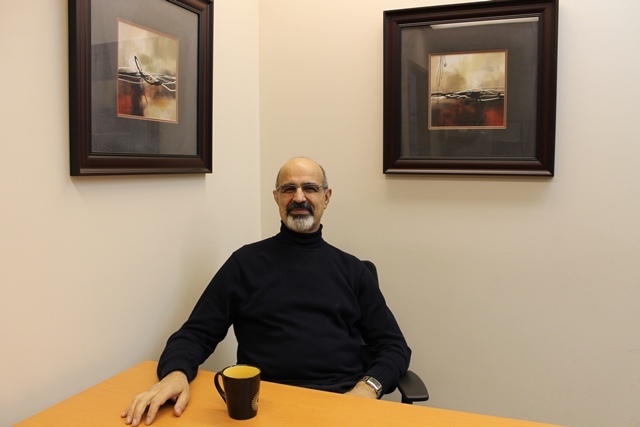 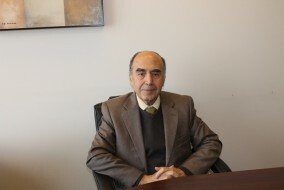 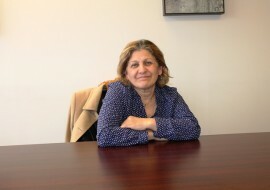 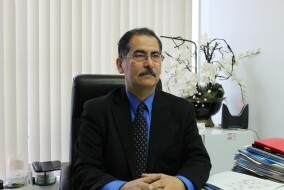 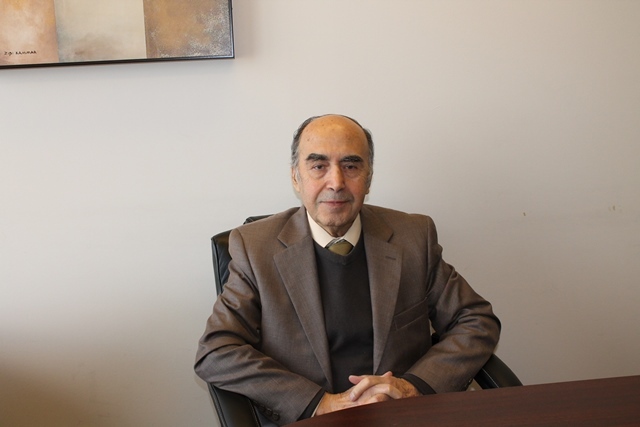 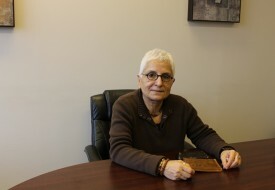 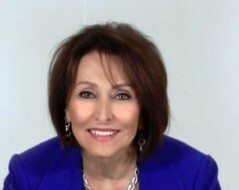 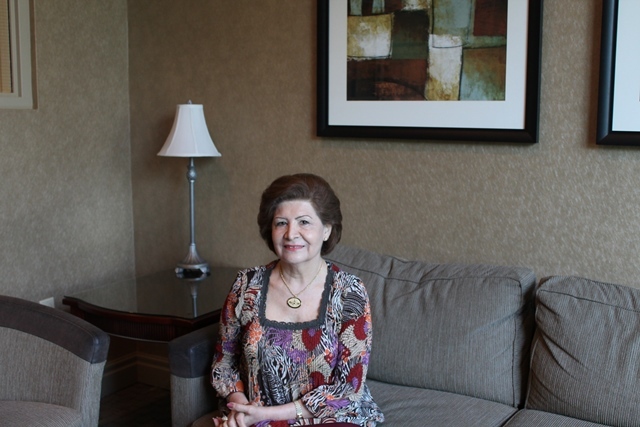 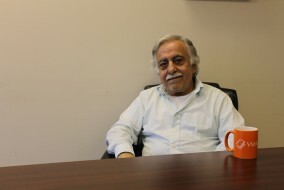 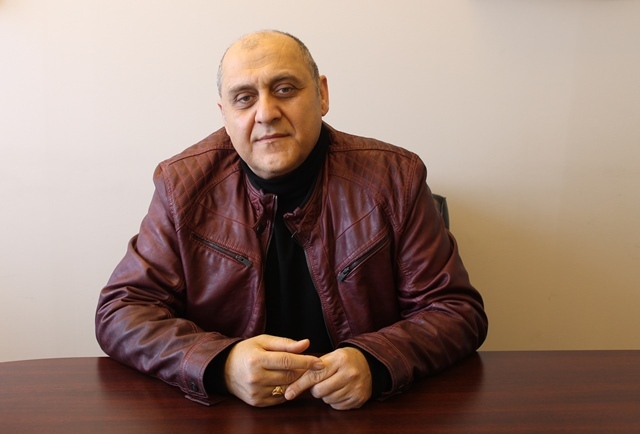 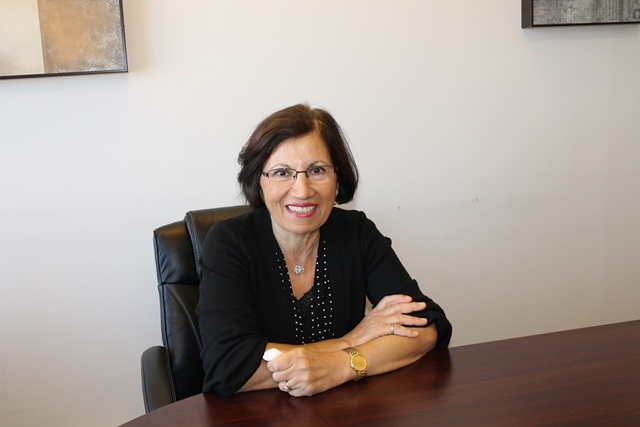 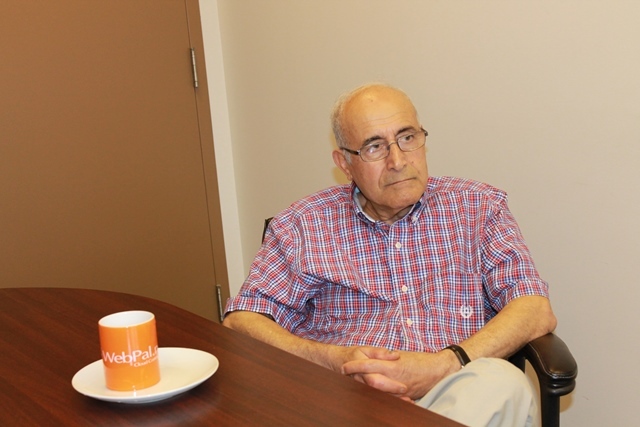 Dr. Mossallanejad has worked with several UN bodies in connection with refugee protection and eradication of torture. 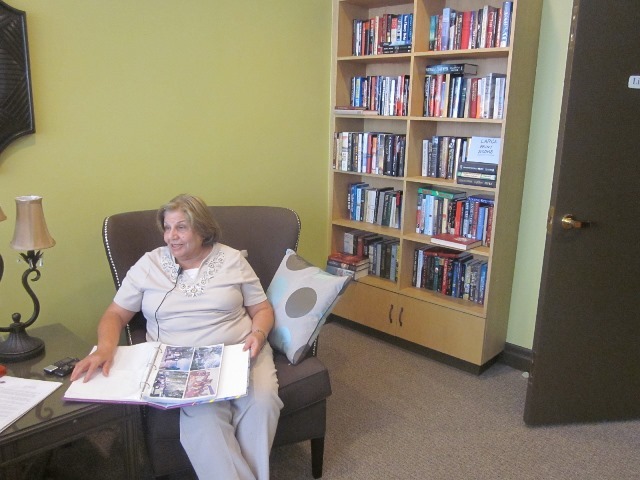 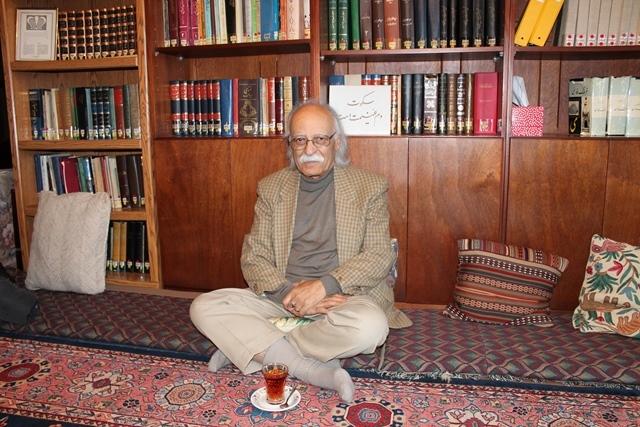 He has authored a number of books as well as numerous articles in Persian and English. He served on the boards of the Royal Ontario Museum, Ontario Place, and the Royal Roads University Foundation. 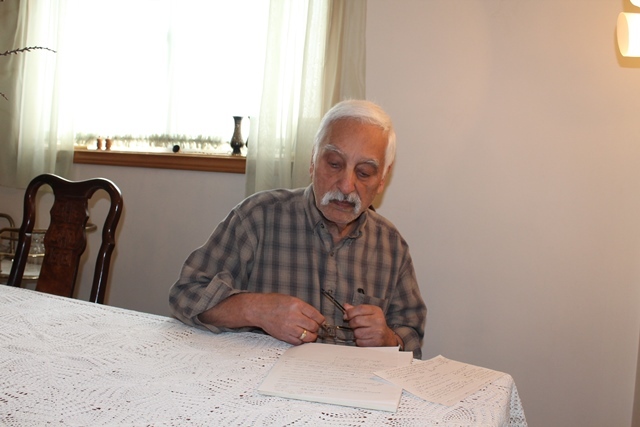 He also founded and chaired the Friends of HMCS Haida, and by his efforts this historical naval vessel was successfully preserved and is now a museum in Toronto. Officer of the Order of Canada, Top 25 Canadian Immigrants and New Pioneer’s Award in Science and Technology. 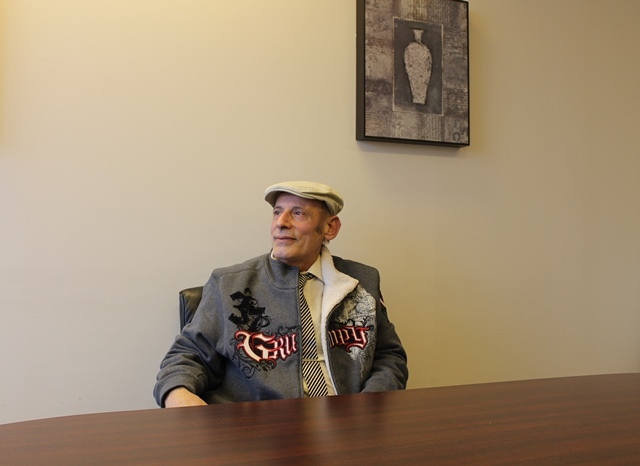 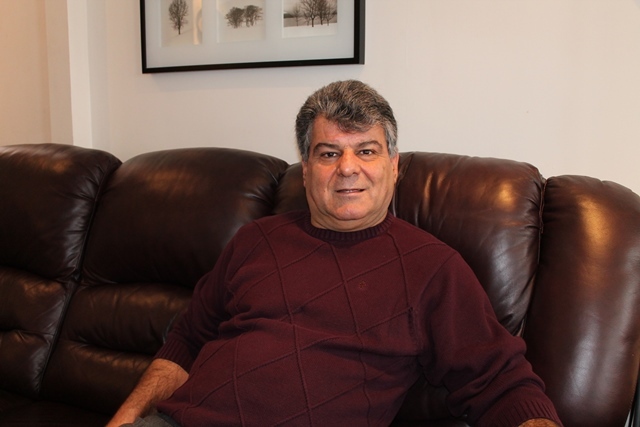 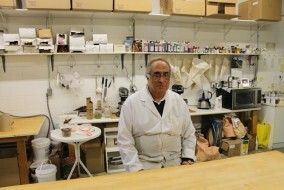 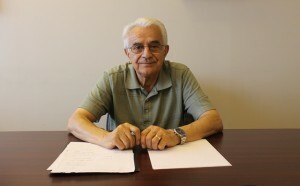 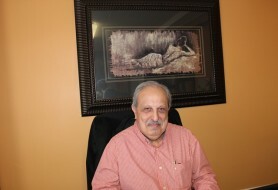 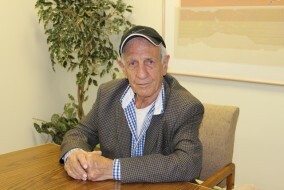 Mahmoud Hafezi * General surgeon and family physician at Toronto Central Hospital. She worked as a scenic painter and breakdown artist for films such as X-men, Resident Evil, Bulletproof monk, Wrong Turn etc., and for the Lion King among other theatre productions. 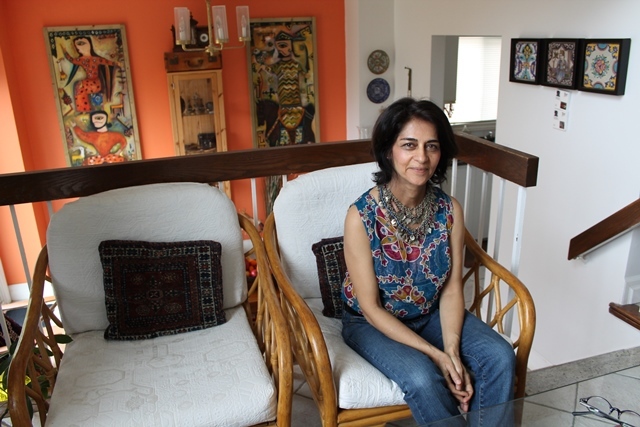 She has been nominated twice for the Pauline McGibbon Award for a production crafts person and once for the New Pioneers Award for an artist. 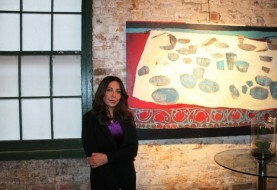 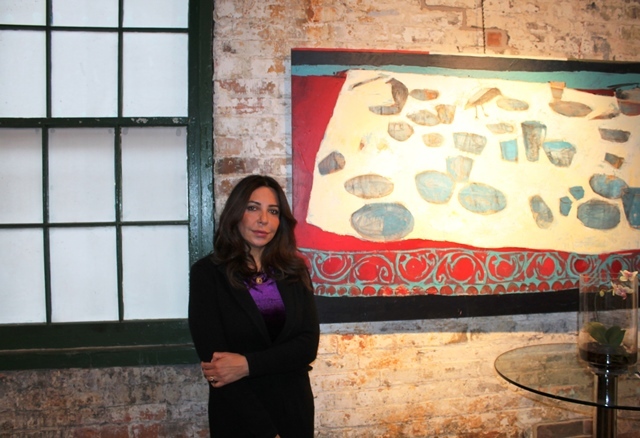 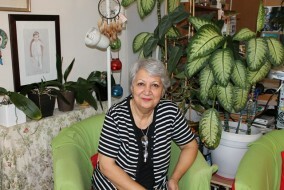 She had many group and solo exhibitions in Canada and USA. 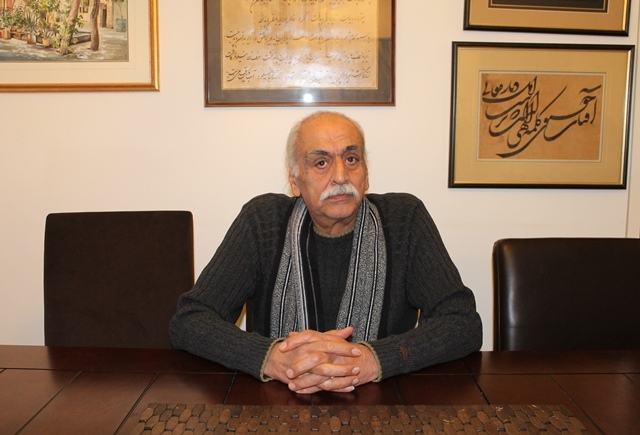 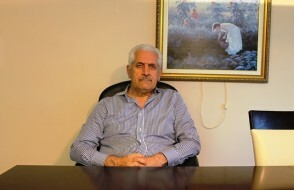 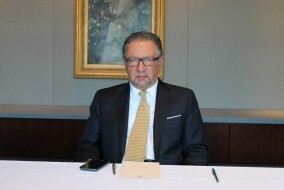 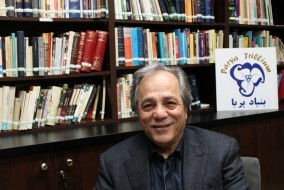 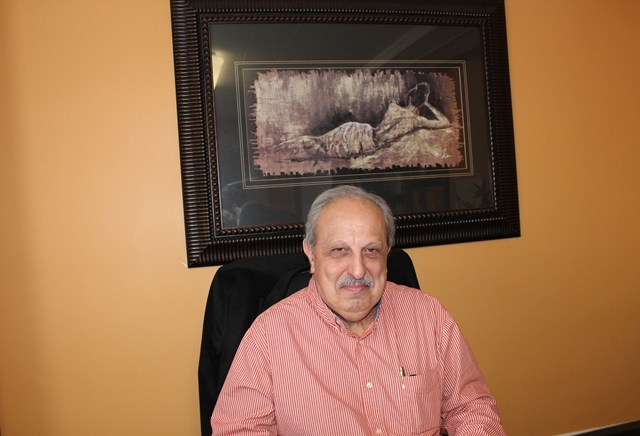 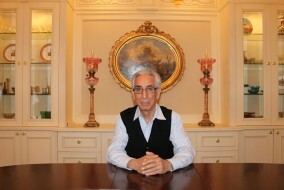 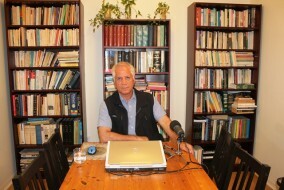 Mohammad Kazemi* Chairman of Mihan Publishing Inc., president of the Persian Traditional Art and Cultural Foundation, and editor of Rasaneh, a newsmagazine. 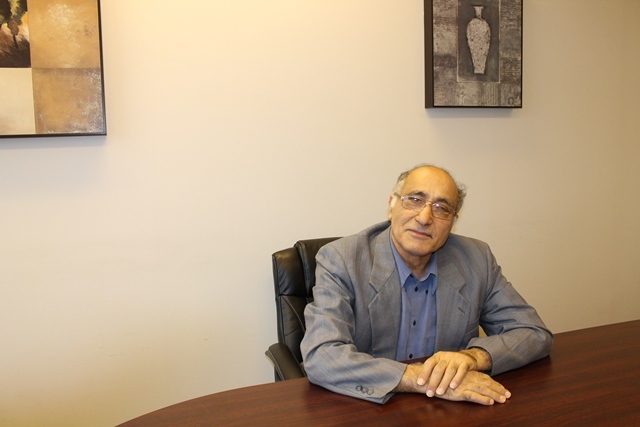 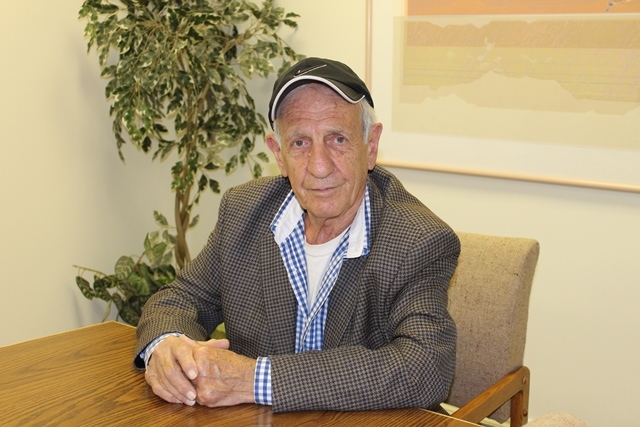 In 1984, he organized an international congress honouring the 800th annivesary of the birth of Sa’di, In 1986, he authored a book, Iranians in Ontario, A New Community in a Land of Opportunity. The ensemble performed at CBC’s Glen Gould Studio in 1995 and Harbourfront Centre in 2008. In 2007 and 2010 he was short-listed for the Siminovitch Prize in Theatre Celebrating Directors, the highest honour in Canadian theatre. His albums; “Vaghehe”, “The Water” and “The Rainbow” are inspired by the lessons of Sufism and based on the poetry of Rumi, Hafez, Roudaki and Sohrab Sepehri. 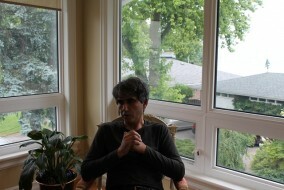 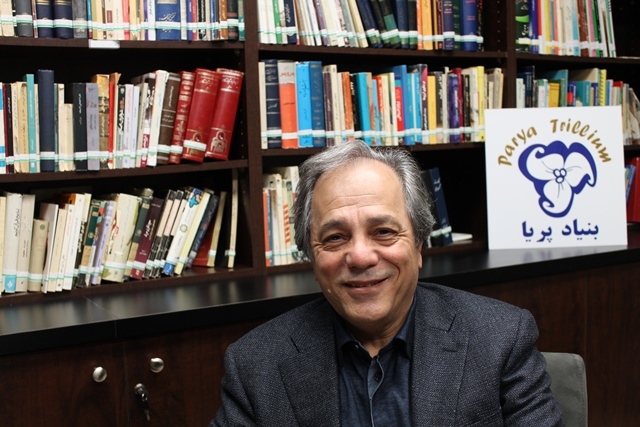 Soley joined Lian Ensemble in 2002, initiating his involvement with Persian Classical music.